Mona is filled with regret for not standing firm in her faith. After losing her virginity to a man who claimed to love the Lord, Mona follows God's plan, leaves Ohio, and follows her sister to L.A., vowing to never again fall for a man without zeal for God. Until Zander comes along. Resistant to his advances at first, Mona eventually falls for Zander, a charming, loving, and respectful man. But she's torn. She vowed only to love a man in a relationship with God. Does Zander have the spiritual leadership Mona so desperately desires? At first, Mona believes he might, but when a stranger appears, she learns that Zander has a dark past too. 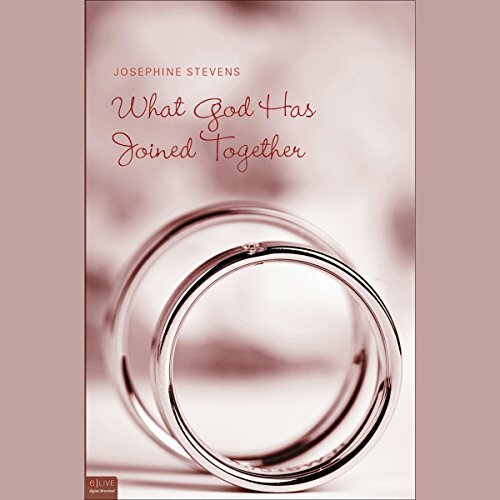 Josephine Stevens's What God Has Joined Together is a captivating story that shows readers what can happen when the past turns up at the front door.